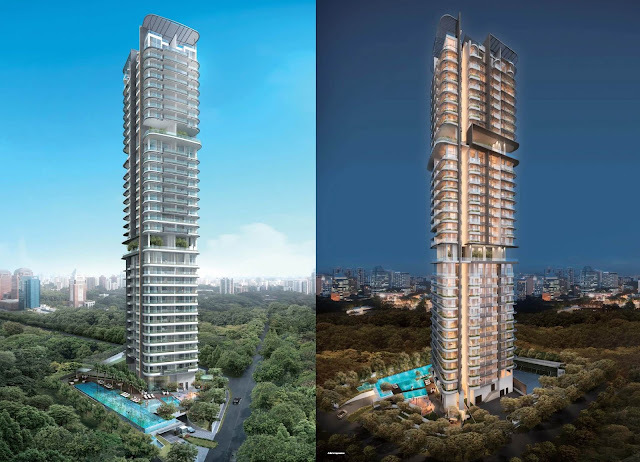 Espada is a prestigious 32-storey condominium, which lies in the well-known enclave of St. Thomas Walk and provides its clients with a blend of class, style and excellence. Overlooking a number of scenic beauties such as the Singapore River and the Orchard Road, The Espada provides you with a view like none other. While gazing over the extraordinary cityscape of Singapore, you have the opportunity to cherish the cold winds of Singapore’s evening, from the terrace of hi-end apartments. With its exceptional view and a class-apart design and structure, freehold development, Espada is a choice worth considering. Apart from providing you with a breathtaking view and an integral structure and design, Espada is equipped with all the facilities you would need to savor. A 40m lap pool provides you the opportunity to take a refreshing swim everyday to return back from work. 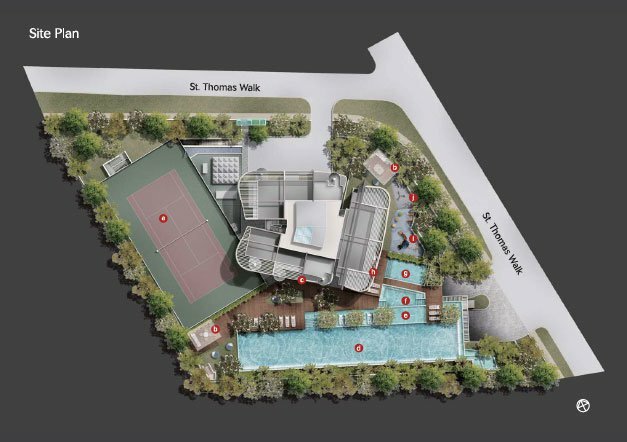 A tennis court and a gymnasium allow you to keep fit with the best instructors set out to work. Moreover, a Jacuzzi, an outdoor BBQ area, an outdoor fitness area and a children’s play area can offer you the opportunity to share wonderful momenst with your family and friends. 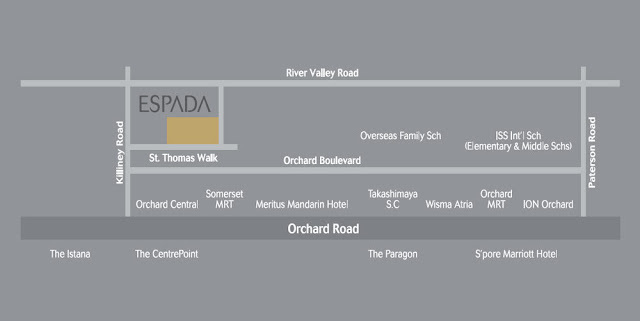 On top of everything else, being a few minutes away from Orchard Road, the Espada is in the center of all the necessities of life you would need – including hi-end shopping district and the best eateries in town. With 232 apartments in this 32-storey skyscraper, Espada is a blend of 1, 1+study and 2 bedroom apartments and penthouses. 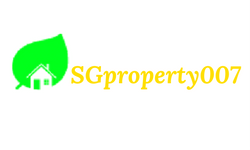 Its developer, Novelty Group aims towards using the best material in the Singaporean market, in order to give shape to this condominium. With the wardrobes being designed by LEMA, an Italian furniture manufacturer, and the German brand Gaggenau lending a hand in the kitchen, Espada is being equipped with the best material from all over the world! 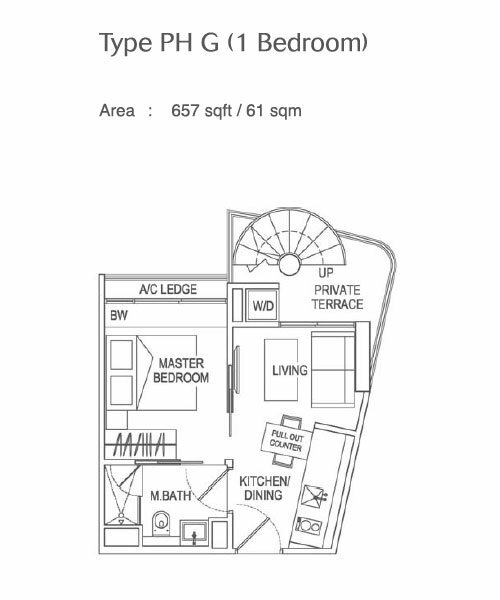 Espada is one of the most exquisite and brilliant Singapore condominiums you will come across, providing people with a chance to live in a luxury apartment, in the midst of culture, entertainment and lifestyle opportunities. 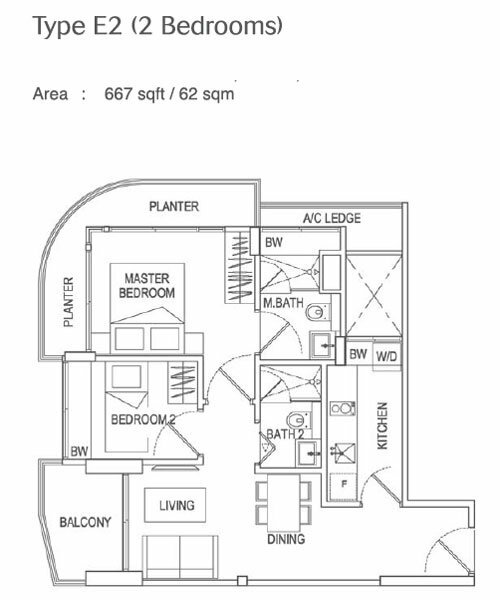 Register your interest with us now for Direct Developer Sales Price.